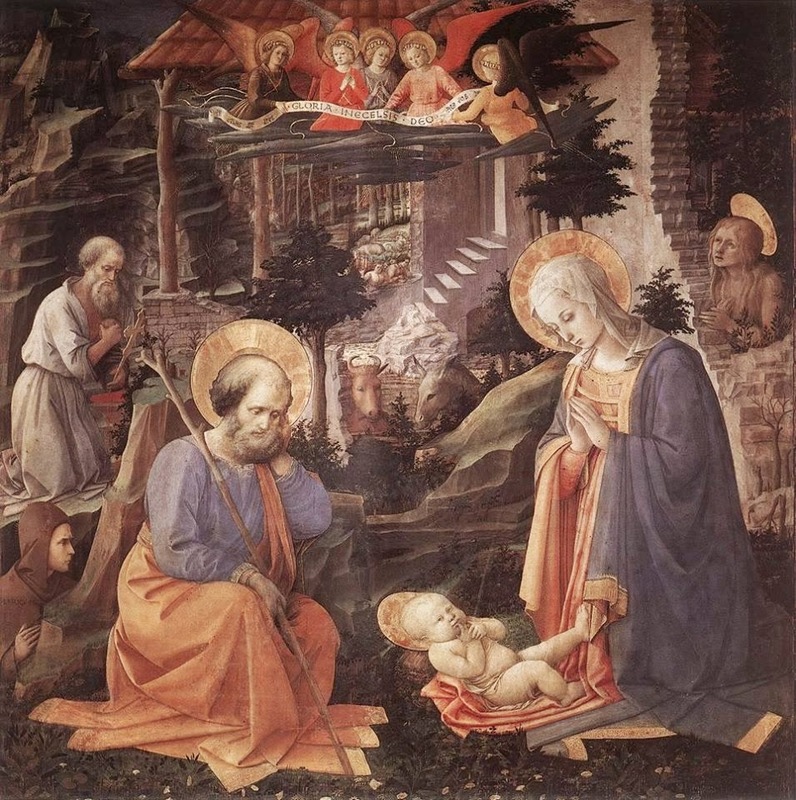 The feast of the Holy Family, celebrated on the first Sunday after Christmas. The feast day was formally instituted in 1921 under Pope Benedict XV. Originally celebrated on the Sunday after Epiphany (January 6), the Feast of the Holy Family was moved to the Sunday after Christmas in 1969. The Church gives us the Holy Family as a model for our own families. Joseph provided for Mary and Jesus by working with his hands. He obeyed the angel who told him to take Mary as his wife, to name the child and again when told to flee to Egypt. He taught Jesus the carpentry trade. Mary took care of her family in the home. It was she who would have taught Jesus the Scriptures and prayers.